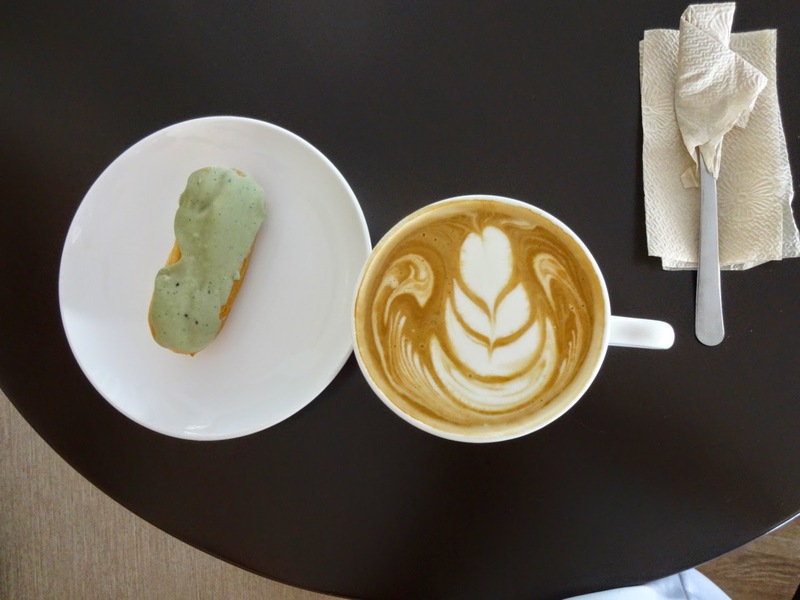 A nice looking cafe has opened at Wilson Street in Lahug. 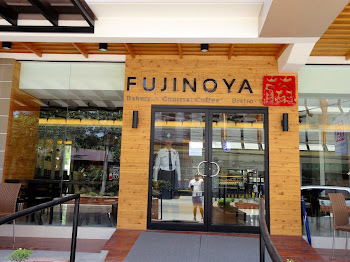 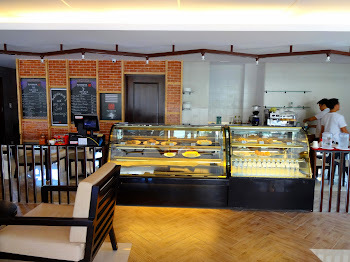 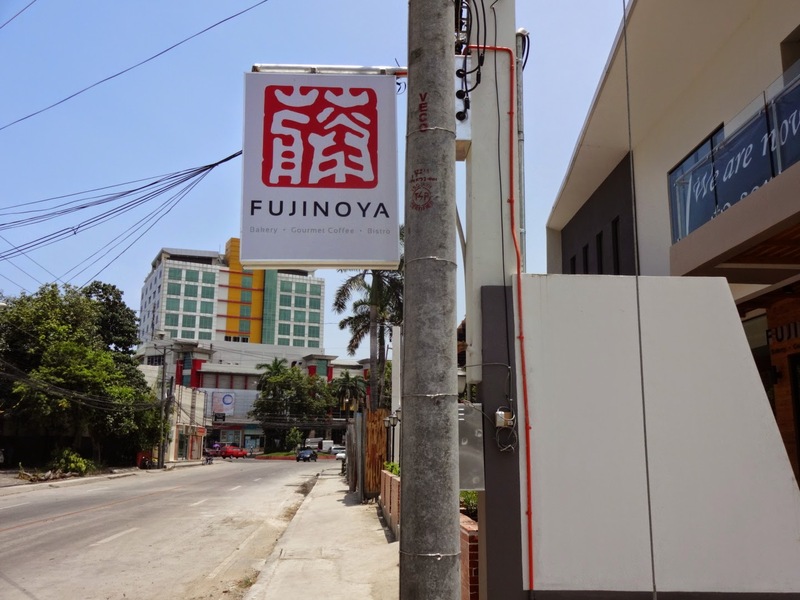 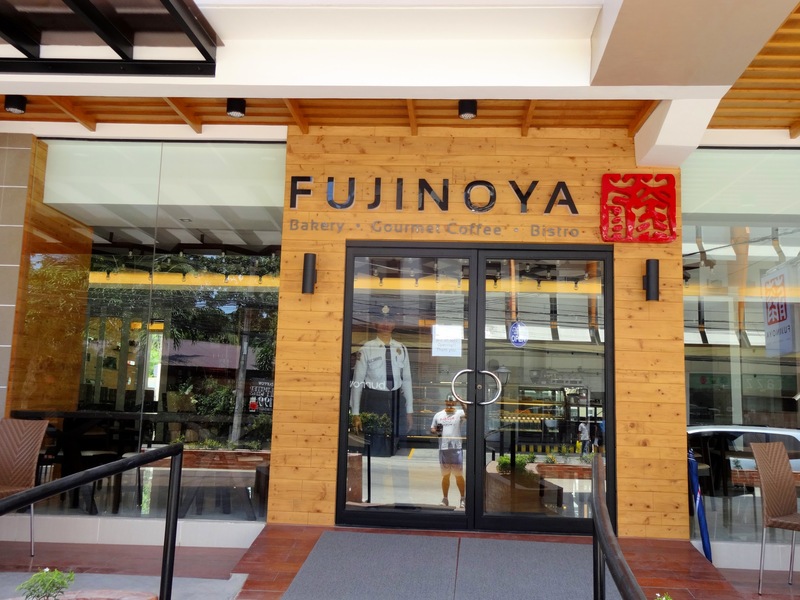 Fujinoya Philippines serves coffee, desserts, and hot meals. The place have a lot instagram worthy cakes and if you love coffee, your second cup is at 50% off.